Still thinking about it? Here are some reasons why it would be a great idea. 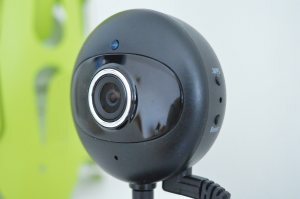 Although Youtube may seem like a place that’s “just for the young people”, FreeConference.com lets you quickly and easy set up your video conference for Youtube streaming with their Pro Plan. In addition to it being so easy that anyone can do it, FreeConference.com also offers live support through email, text chat, and phone. Basically, you don’t have to be a Youtube superstar to get your lessons out on the Youtube airways. In many ways, streaming through Youtube is actually easier than a regular video conference because you don’t have to worry about things like managing your participants, muting other callers, and making sure everyone can get to your meeting on time — just give your students the link and start your stream! As a fun experiment, try asking some of your students how many Youtube celebrities they can name in a minute. The answer will surprise you, especially if the students in question are from Gen Z. 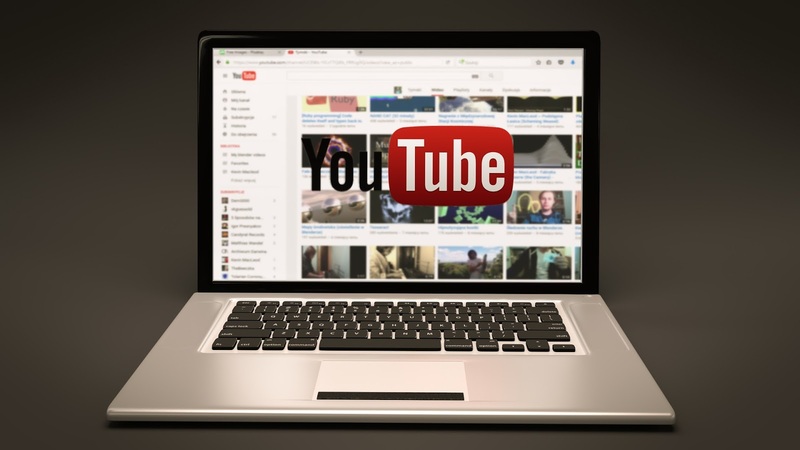 For many younger generations, Youtube has replaced television as their primary means of entertainment. This means that for your students, you are basically teaching on television — which would probably be pretty cool in their eyes. A lot of teachers forget that being socially up-to-date is the best way to stay relevant to their younger students. You don’t have to know everything that young students do, but just being able to think and talk on the same wavelength will go a long way towards making your students more teachable. 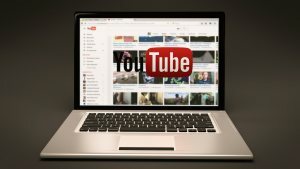 Streaming through Youtube is an excellent way to do just that. Video Conferencing Through Youtube is Fun! Just admit it– everyone had dreams of being a celebrity at one point or another. Don’t be afraid to rekindle that part of yourself, because your students would love it. Doing little things like calling out to specific students, or making inside jokes while streaming would go a long way towards getting your students interested in what you’re trying to teach them. It would also be fun for everyone involved! Maybe your students will even brag to their friends about how they got to watch Youtube for their class. Some of them might even want to do presentations of their own to the rest of their classmates! With video conferencing through Youtube’s streaming option, the sky is the limit!